When something is easy to understand, you often hear it said “It’s not rocket science”. 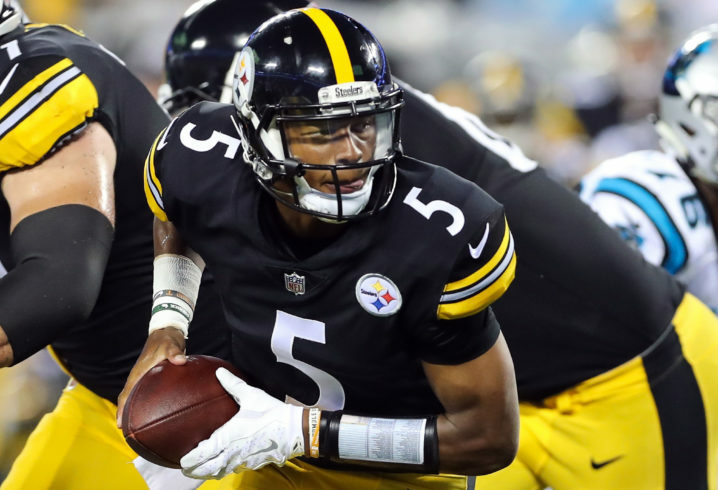 Well Pittsburgh Steelers rookie quarterback Josh Dobbs can refer to football, even with all it’s nuances, strategies, rules and schemes using that same descriptor. You see “rocket science”, or as it is known academically “aerospace engineering” was Dobbs’ major at the University of Tennessee. And as you can read in this article from SEC country, he carried a 4.0 GPA through the program. 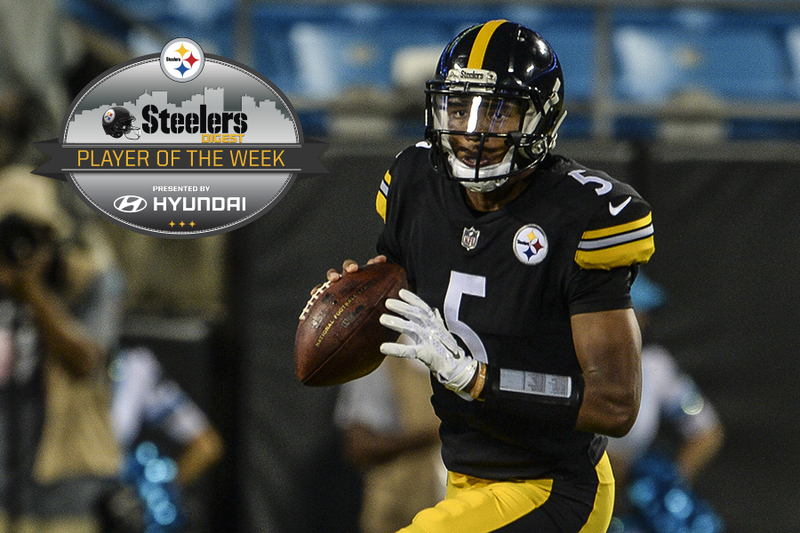 So far, Dobbs action has been limited to preseason, but he was good in those games, even winning a team player of the week award. Dobbs was the starter for his final 2 years at Tennessee, leading the Vols to matching 9-4 records each season. 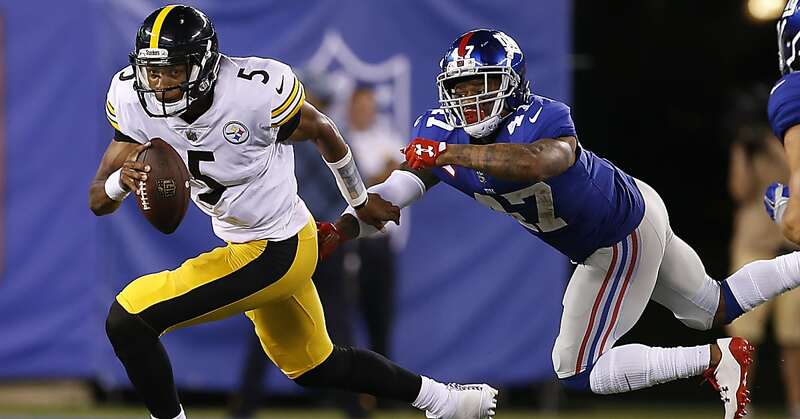 The Steelers made Dobbs the 135th player chosen in the 2017 draft – a fourth round pick and currently sits in the third spot of the Steelers Depth Chart behind Ben Roethlisberger and Landry Jones, both of whom I have blogged about in these virtual pages. But there is a plan to have him be the next in line for the #1 job in the not-too-distant-future. And while he continues to learn the NFL game, and await his opportunity to lead the Steelers, he is learning the game and taking it all in. 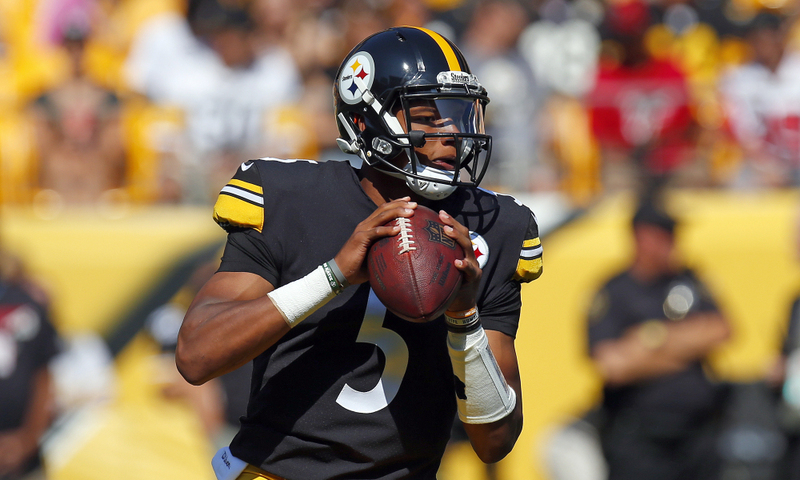 Also, check out this video of Dobbs talking about his faith and priorities. He talks about how his parents were “hard” on him, not nitpicky, but holding him to a high standard. They reminded him that sports “won’t last forever or define you, so be strong in your faith, your studies and your community.” He discusses his faith and it’s importance as well saying that at home, you go to church because you always went, and when you get to college, you learn how important it is to your life. Will you make it a priority when the choice is up to you? Dobbs says that his faith in God is most important. 1- How do you know what your priorities are? :Dobbs talks about how growing up in a Christian home, he went to church because that is what the family did. But then when he went to college, the decision about whether or not he would go to church was completely on him. I know that I was in a place in my teenage years, where I likely would have not gone to church if given the choice. I am grateful that my house, like Dobbs’, was one where it really wasn’t a question. But I have learned (as I am sure Dobbs would agree) that it goes beyond simply attending church. It is about making your relationship with God a priority, spending time daily reading and learning from the Bible and asking the Holy Spirit to guide you through life and the decisions that come your way. How do you know what your priorities are? What will remain important to you as you decide how you will spend your time. 2- Not Rocket Science – I mentioned at the top of this post that we often say that something simple is “not rocket science” which Dobbs studied in college. When talking about faith in God, I could also say that it is “not rocket science”. It is actually a very simple story. We are sinners, we are far away from the standard of perfection that God requires. There is no checklist of things that we can do to save ourselves, nor is there a checklist of things we need to do to get God’s attention so that he chooses to save us. We simply need to understand that we have been enemies of God, rebelling against Him and His desires for us. And that while we continued to oppose Him, motivated by his indescribable love for each of us, He put in place a plan to rescue us. Before we even asked for it to happen! He sent Jesus to live a perfect life on earth and then pay the penalty of death for our mess ups and our rebellion. That is what we celebrate at Christmas time, and if our priority list truly puts God at the top, then it is something that we can celebrate every day of our lives. Let’s embrace the simple truth of the Gospel message – We need a Savior and He loved us enough to pay our debt. He offers Himself as our Savior, a gift that brings purpose to our life if we accept it. Let’s make God the number one priority in our life, and let’s allow Him to lead us onto the best path He has for us, knowing that there will be difficulties along the way, but that He can overcome anything the world throws at us. And let’s make the most of our platform to share his love and life with those around us.